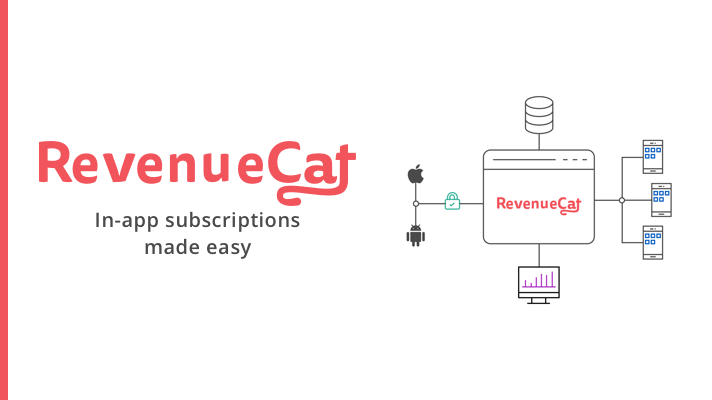 Another month in the can for RevenueCat. We shipped some new great features and are on our way to cross-platform support. This is part one in a series on metrics for subscription apps.